Phishing scam emails are making the rounds again in New Brunswick — this time, in the form of Canada Post emails, demanding online payment in supposed exchange for parcels you may have in the mail. 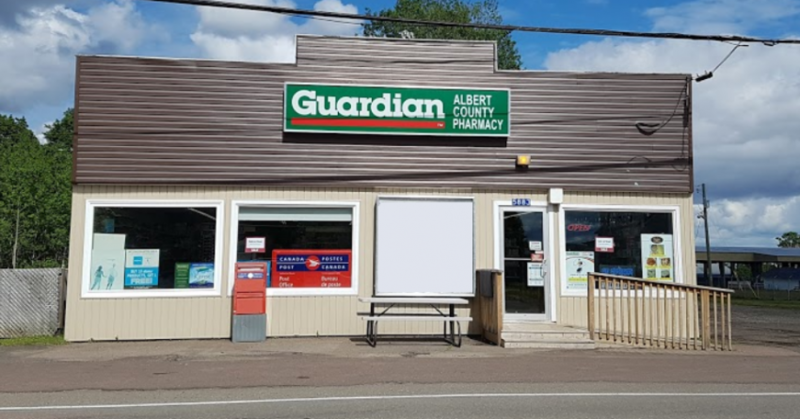 Multiple Albert County residents received this email & had contacted their local post office, Albert County Pharmacy, to find out why the email demanded online payment. Scammers don’t know if you actually have anything being sent your way in the mail — it is a random email sent out by spammers to try & phish your identification & credit card info. When in doubt, make sure you contact someone before following an email’s demands.